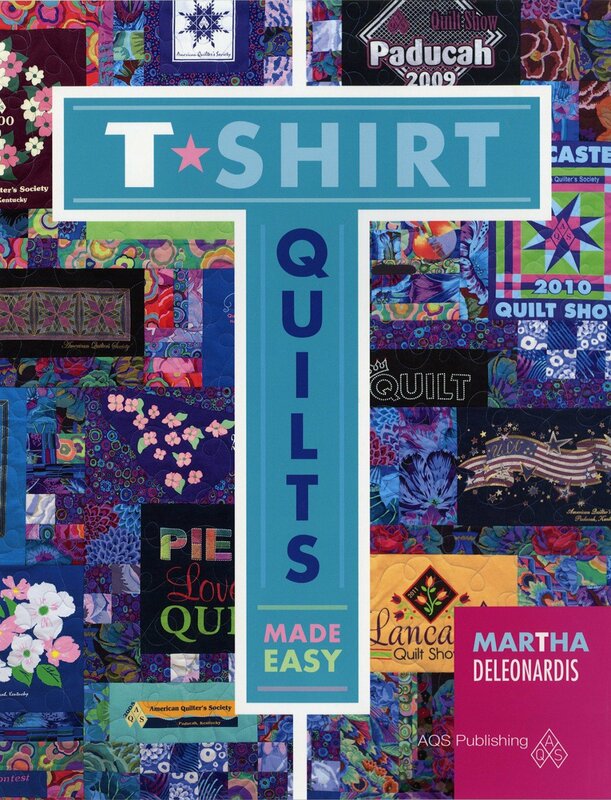 Discuss different options for materials to be used in memory quilts. Analyze the differences among stabilizers commonly used for knit fabrics. List desirable construction techniques to allow for a better quilt. Begin the planning stages for a desirable memory quilt.